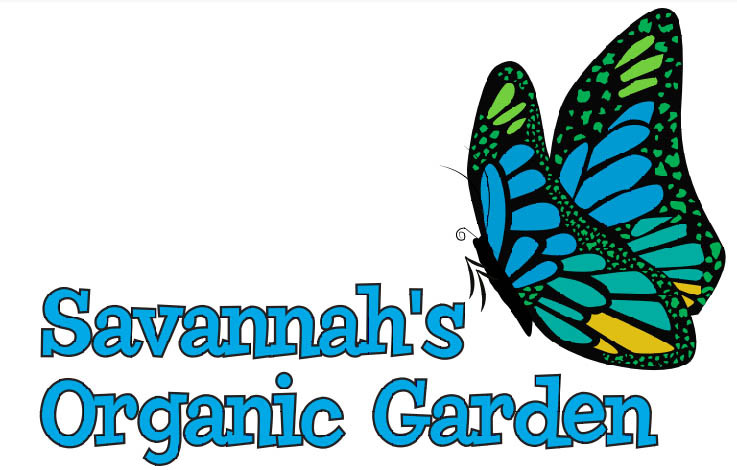 Want Some Healthy, Competitive Fun That Shows How “Green-Thumbed” our Crocodiles Are? Then Enter the “Grow Your Own” Contest! Individuals Enter to Win 25 tickets for the Croc-A-Palooza Carnival! 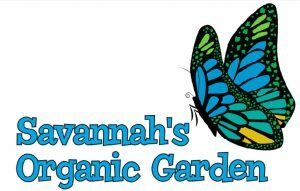 Savannah’s Organic Garden wants you to show off your home grown plants for our carnival in April! Starting now (or anytime thereafter) we ask any interested students of Canyon Vista to grow, from seed, their own plant(s) at home which will then be judged at the Croc-A-Palooza Carnival on Friday, April 26th. Organic Category: COMPLETELY organic, from the seeds, soil, and fertilizer (if used). Open Category: Non-organic or only partly organic materials. P.S. If your child does not have access to soil, seeds or containers, please call on us to provide these.